Penske has current inventory of used semi-trailers for sale in New Hampshire. 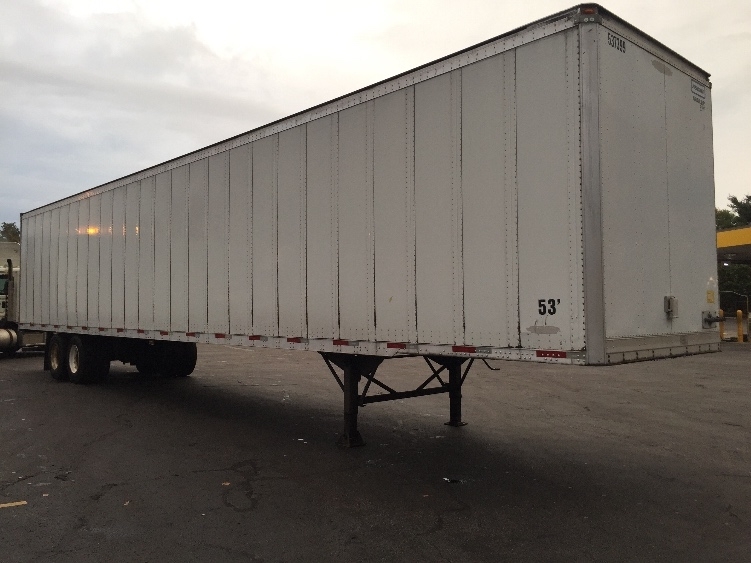 Our used truck trailer inventory can include dry van trailers, flatbed trailers, and refrigerated trailers. Used dry van trailers can be used to haul non temperature sensitive loads, while flatbed trailers are ideal for heavy or unconventional loads, and reefer trailers cover your temperature sensitive hauling needs. Inventory is updated frequently, so continue to check back for current available inventory of used semi-trailers for sale in NH.